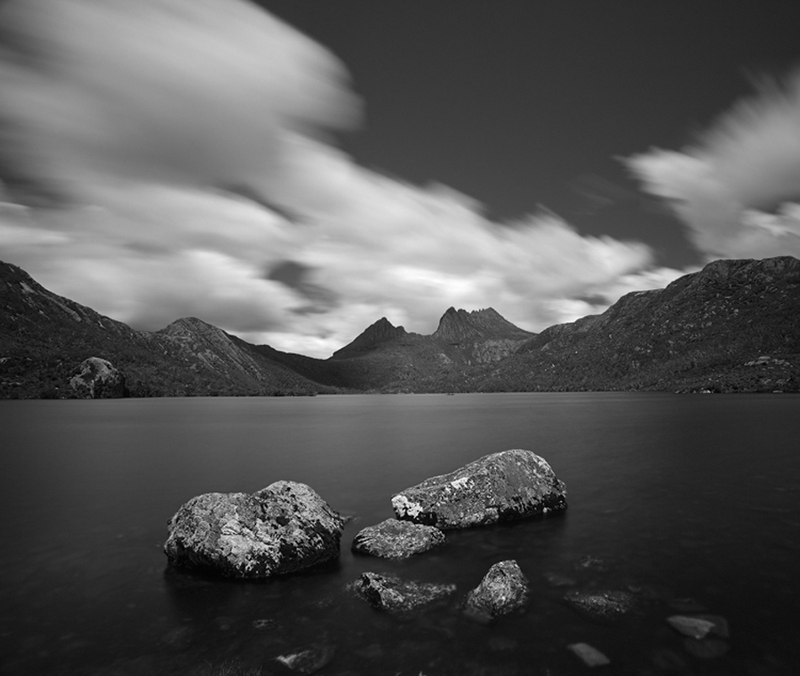 Dove Lake | Tasmania - Canvas prices include the image printed on Fine art photographic canvas supplied in a tube ready for framing, Fine art photographic prints are supplied in a tube ready for framing. All prices include freight to anywhere in the world. Fully framed or facemounted artworks are available please email or contact one of our galleries for pricing.